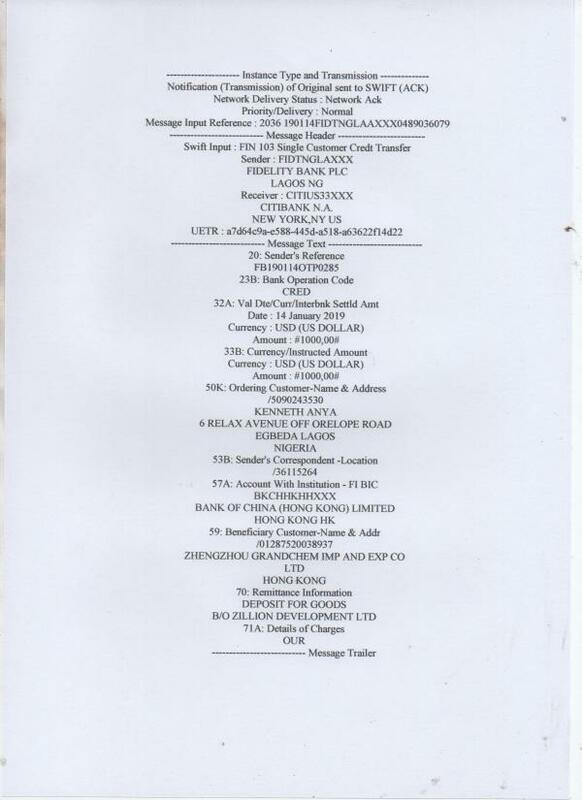 Are you performing due diligence on Zhengzhou Grandchem Imp Exp Co Ltd from China who sells Titanium ? 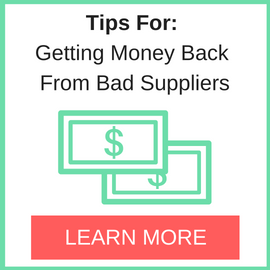 If so, read on below to read one buyers experience when trying to buy Titanium. 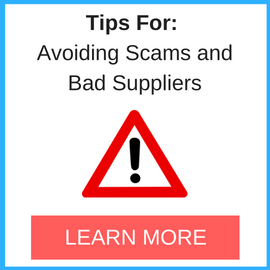 You will also find some links to help you find more related information about Zhengzhou Grandchem Imp Exp Co Ltd on Supplier Blacklist and on Google as well as other bad suppliers of Titanium reported here on SBL. we inform them we will come to China to evaluate the quality of the product by our self and which they accepted and we agreed that if they ended up not been able to secure invitation letter for our managers they will refund the 1000usd deposited and they accepted. never to trust any Chinese companies before sending money or depositing money… most of the Chinese companies cannot be trusted… as a matter of fact we have lost about 5000US DOLLARS FROM LAST YEAR TILL DATE. Need More Info on Zhengzhou Grandchem Imp Exp Co Ltd? 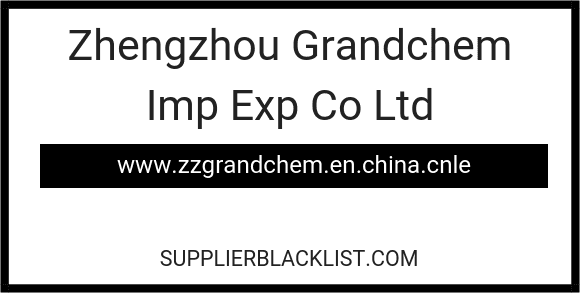 If you need more information, you can click the below links to search for more submissions about Zhengzhou Grandchem Imp Exp Co Ltd on Supplier Blacklist as well as go to the search results page on Google for more reviews online about this company. Perform a Supplier Blacklist search for more reviews on Zhengzhou Grandchem Imp Exp Co Ltd.
Search Google for Zhengzhou Grandchem Imp Exp Co Ltd Reviews.